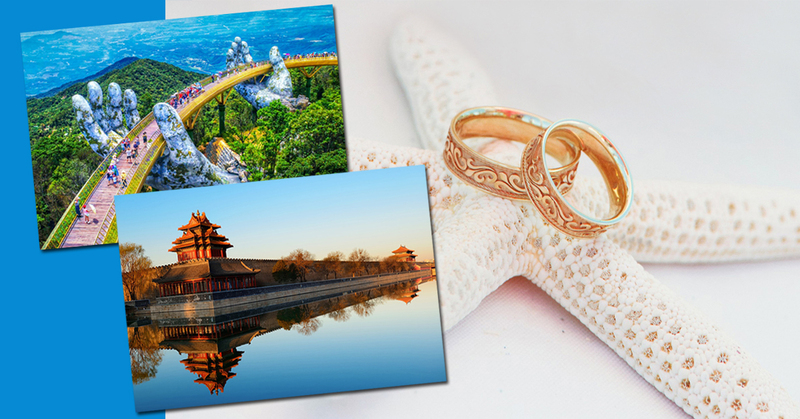 Top 10 Honeymoon Destinations for 2019! 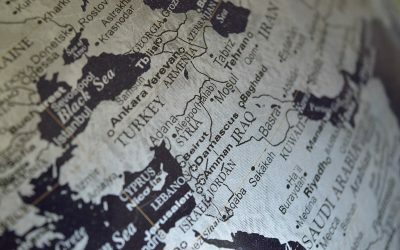 Top 10 peaceful holiday destinations! 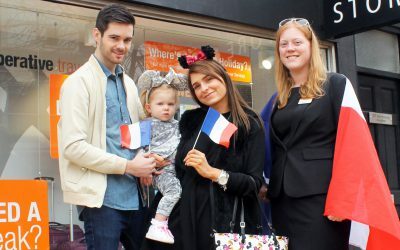 Best Travel Agents In The UK – shortlist success! 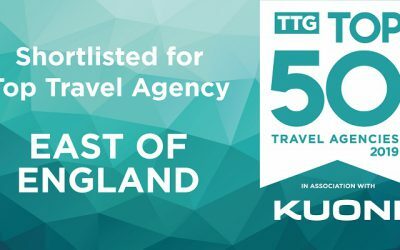 We’ve been shortlisted as one of the best travel agencies in the UK, according to industry bible The Travel Trade Gazette (TTG). 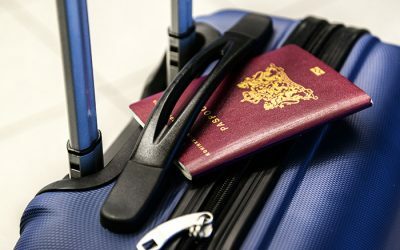 Plenty of people will have included ‘do more travelling’ somewhere on their New Year’s resolutions list but, whilst we’re all for discovering a new adventure at Co-op Travel, no one should put themselves at risk. 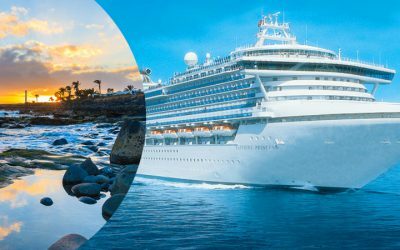 Princess Cruise Deals for 2019! Congratulations to Caroline Dyer, who has won a hamper of goodies! 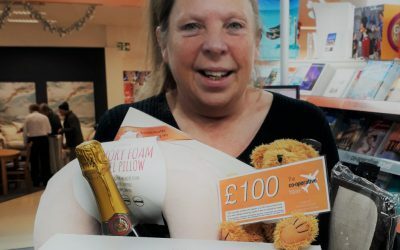 A woman from Colchester has won a trip to Disneyland Paris for her and her family following our recent collaboration with Quadrant department stores and Heart FM. 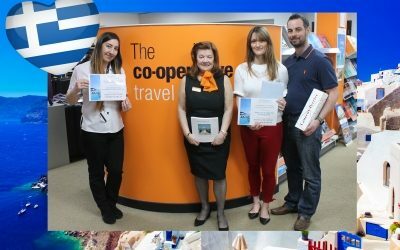 Local couple and customers to our Braintree Co-operative Travel, Shelley Wakeling and Mark Day were “totally shocked” when travel colleague, Susie Hyett phoned them to say they had won the holiday that they had booked through Sovereign Luxury Travel and Daios Cove! 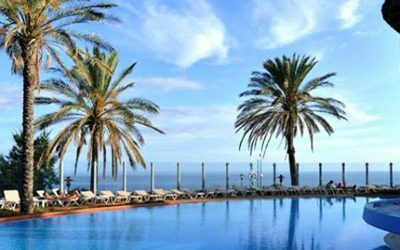 It’s more expensive than ever to travel abroad, so here are Chelmsford Star’s top ten ways to save money on your hols. Chelmsford Star wins best in the UK for community support! 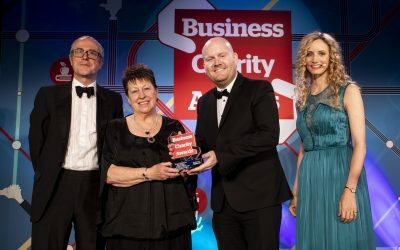 We are very excited to announce that Chelmsford Star has been awarded ‘Best For Community Impact’ in the National Business Charity Awards, held in London last night, beating off international competition from the likes of Aldi and Prudential. Blog: Amster-Damn… there are a lot of bikes! 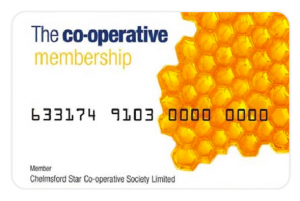 Invest £1 and you can earn membership points when you book your holiday through Chelmsford Star Co-operative travel.